A classic, modern design that will enhance any space. 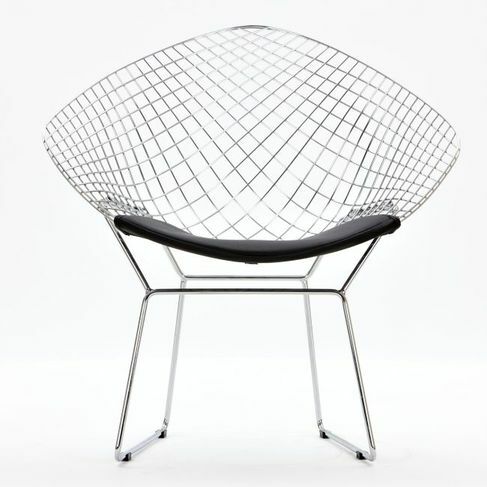 This chair creates a delicate appearance but is strikingly handsome. An airy, open design that is great in any modern, contemporary or classic home. 32.5" x 26.5" x 31.5"